Serimax Field Joint Coating is a market-leader in field joint coating services & solutions for insulation of both onshore & offshore sectors. If you need a boiler service or repair, or would like a fresh boiler install and heating system upgrade GasTec Heating Services are the people to call. Local to Blackburn, working across a 20-mile radius. 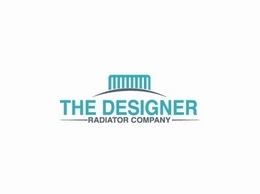 We offer a free, bespoke, no obligation, survey. Full CCTV design and installation service, tailor-made to suit your requirements. Most places in Lancashire, such as Preston, Southport, Blackpool and other areas. 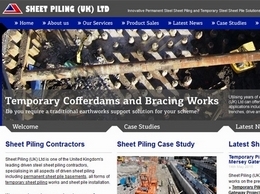 Sheet Piling (UK) Ltd is one of the United Kingdom''s leading driven steel sheet piling contractors, specialising in all aspects of driven sheet piling including permanent sheet pile basements. 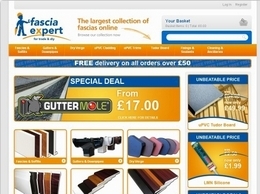 Fascia Expert supplies a huge range of gutters, downpipes, fascias, soffits, cladding & trims. All at low trade prices for free delivery. Whether you're looking for 1 length of gutter or 100, Fascia Expert has the products you need. 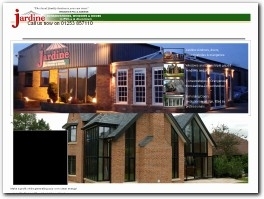 Jardine Conservatories are a professional provider of quality conservatories, windows and doors across Blackpool and the surrounding areas. 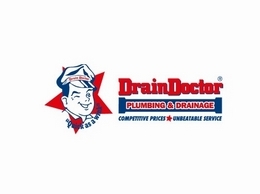 Home Maintenance Preston | Lancashire Home Life Services Home Maintenance Preston & Property Maintenance teams from Lancashire Home Life Services the brand created to make your home life easier…..